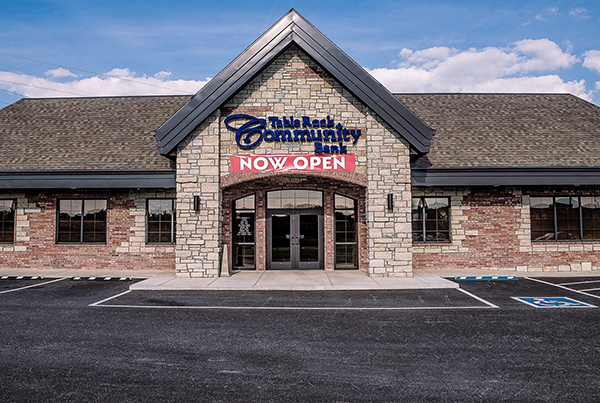 We have years of experience in Commercial Masonry Construction with examples of our work all over Southwest Missouri and Northwest Arkansas. 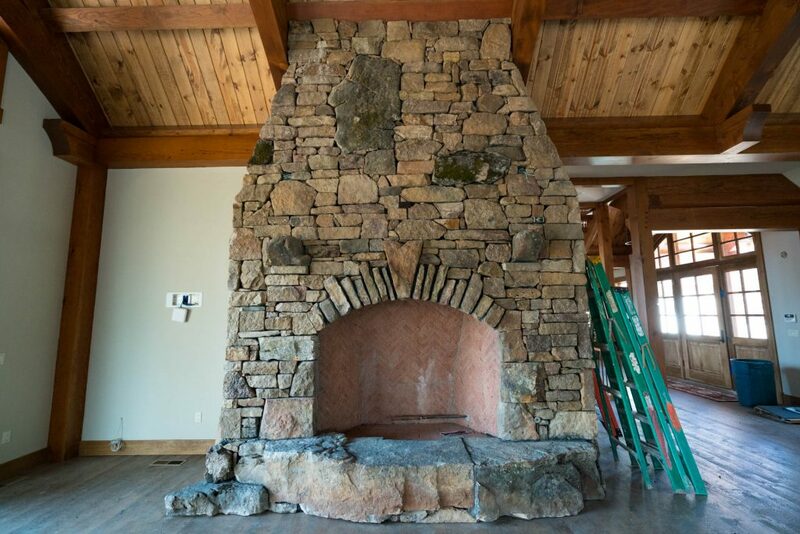 Whether its a new home or a remodel, our Residential Masonry Services will add both appeal and value to your home. Have a special project you need a quote on? Our services can revitalize, beautify and increase the overall value of your home or business with our Custom Masonry and Landscape Services. Wesley Johnson Masonry was founded in 1999. 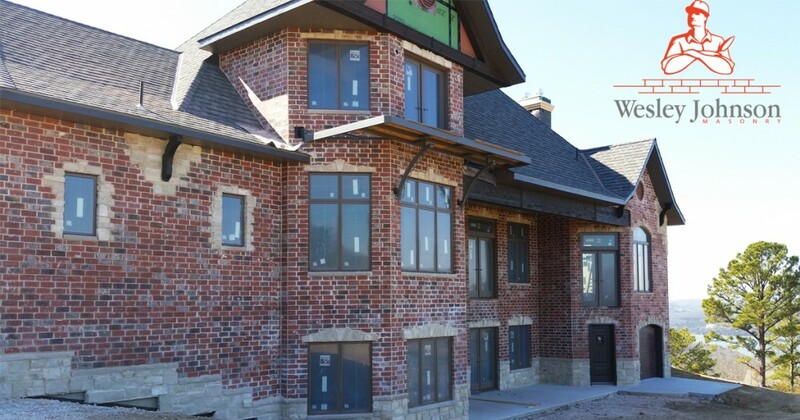 We work with & on commercial masonry jobs, residential homes, landscape projects and custom masonry builds for your property in Branson, Reeds Spring, Springfield, Ozark and the surrounding areas in Missouri. Wesley Johnson Masonry mainly utilizes brick, stone & block in their masonry construction projects. With the Springfield, Missouri, metropolitan area providing homes to nearly 500,000 residents and Branson, Missouri, housing more than 10,000 residents, in addition to citizens of Stone and Taney Counties, Wesley Johnson Masonry, LLC is a superior selection for commercial, residential and outdoor brick, stone or block work. With roughly two decades of experience amongst our employees, our company is located in Reeds Spring, Missouri. We possess years of outstanding customer service, since 1998, to the Branson and Springfield areas and can work with any masonry requirements you may possess. We would also be available to provide a solution to any scenario, answer any inquiries you might have about the business, services we offer or simply about us. Please give us a call at 417.339.7689 for any questions or concerns you may have. 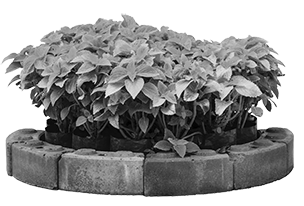 Why use Wesley Johnson Masonry? We stand by our product. Wesley Johnson Masonry utilize materials to provide a long-lasting structure and foundation for your commercial building, home, landscape project or custom build. 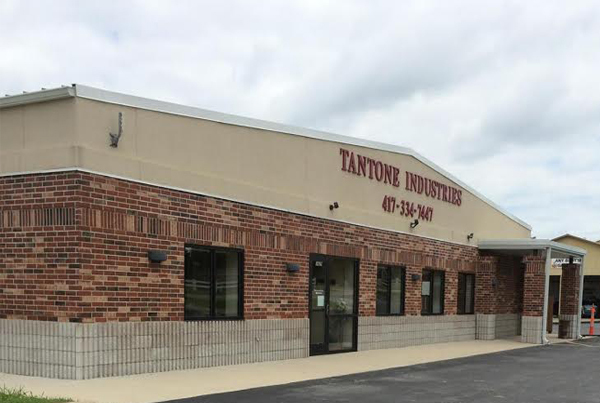 We are conveniently located in Southwest Missouri and will be available to assess your project on-site. 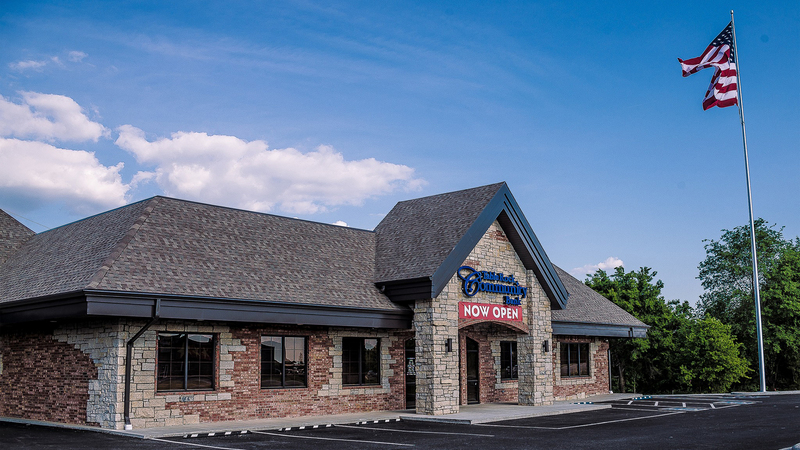 Call us today for a free quote and let us show you why we are the preferred masonry builder in Branson, Springfield, Ozark, Nixa and all of Southwest Missouri. 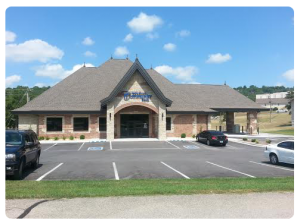 Wesley Johnson Masonry has now built 2 Table Rock Community Bank Locations in the area of Branson West, Missouri.